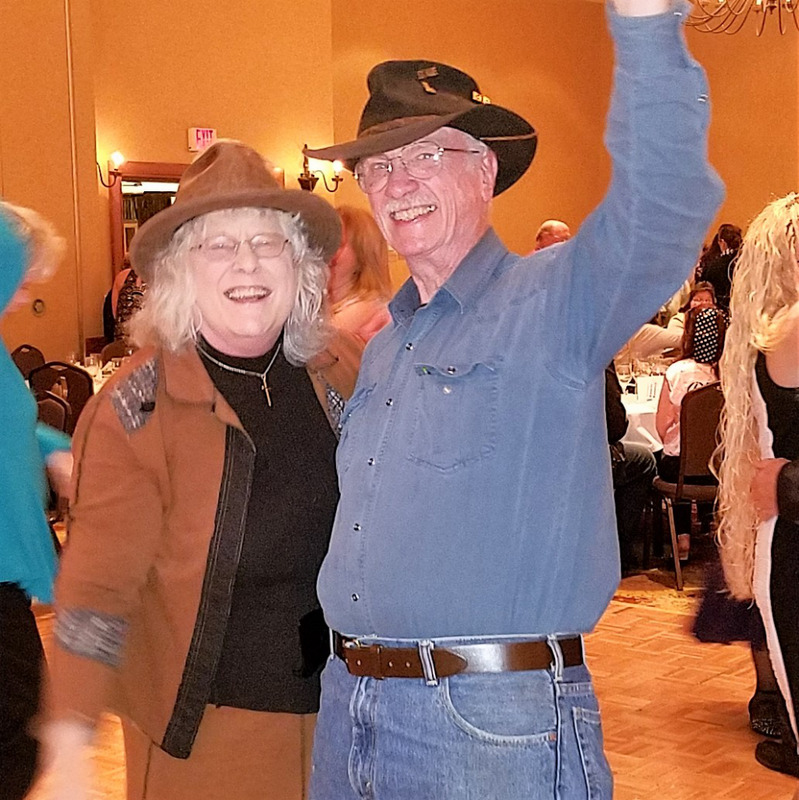 Joe and I dancing at the hospital dinner. He works at Stonewall Jackson Hospital in Weston. I had book signing table at the WV for Life convention last Saturday in Fairmont, and I signed many newcomers to receive my blog via email. I thought I would encourage you to look around the site. Charlottesnead.com has a tagline: Sacred Passion is God’s idea, and my goal is to encourage romance in Marriage. As a mentor mom for Mothers of Preschoolers (MOPS) from the time my first grandchild was two year old until this year—he is now24!—I have seen women’s struggles at this period in their lives. Toddlers are exhausting, husbands are worn out building their careers to put a roof over their family and clothes on their backs. Romance can be leached out of the relationship. I married in 1962;I remember, and I encourage young moms not to allow that to happen! Romance is vital to marriage—it is God’s idea. So, if you have received the post in your email, I encourage you to go to charlottesnead.com and look around the site. Look at the old posts that pique your interest. Check out all the tabs. The mentor moments (from monthly newsletters) are from those mentor years, and I gave the devotions. My books are available for purchase. Lots of wisdom in those writings! You may share, but please acknowledge and give my contact information. All you newbies, welcome, and old dogs, learn new tricks.